What could be better than a group hug ?! Link to Kelly Made It today to join the fun. Lovely as usual! Happy New Year, I hope 2018 will be good to you. Hugs from Virginia! My dear Boomdee……..I am hoping that 2018 is a banner year for you in every single way. Continue sprinkling your sparkle everywhere dear friend – you deserve the best of everything. Teddy and I hope you have a truly brilliant new year……..we love you! Big hugs, and I love the sequins. Love group hugs. That looks like a big job. Hope you are having a wonderful New Years celebration and a good start to hopefully a much better year ahead. Giant hugs and lots of love. 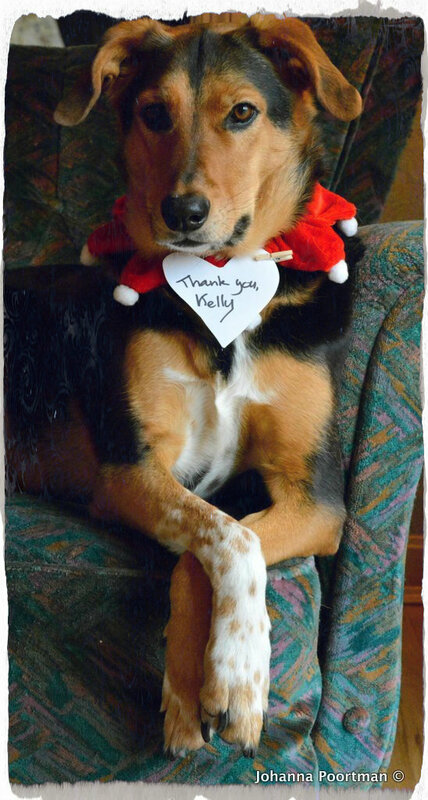 Happy New Year to you all, Kelly. I do feel for you. We are colder too now that the rain has gone for a week. A good time to get outside work done and stay dry but freeze. Nothing like what you have there. It’s just not habitable. I often wonder where a person would live if we had no electricity to make heat or AC. A lot of mail arrived late this year. My son got his package the day after Christmas. I had been mailed out 3 weeks earlier. I’ve been behind on so much as well. I’m hoping you get warm weather soon too. Stay warm and cozy. Giant hugs.